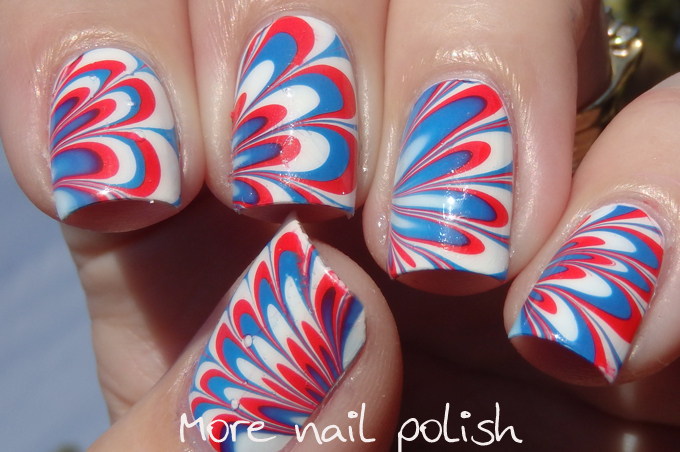 Wow this looks fantastic! 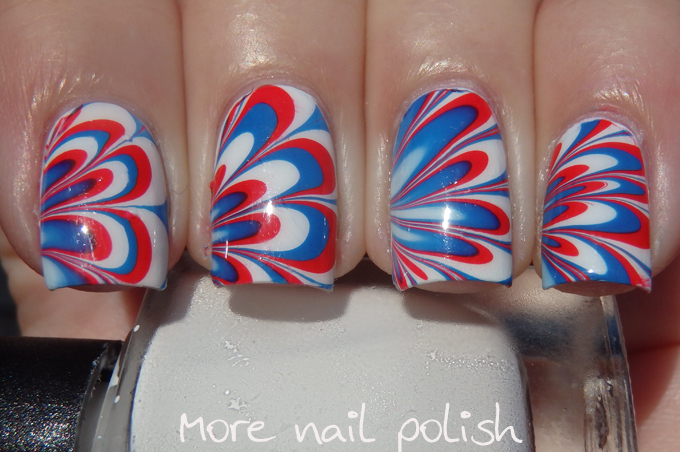 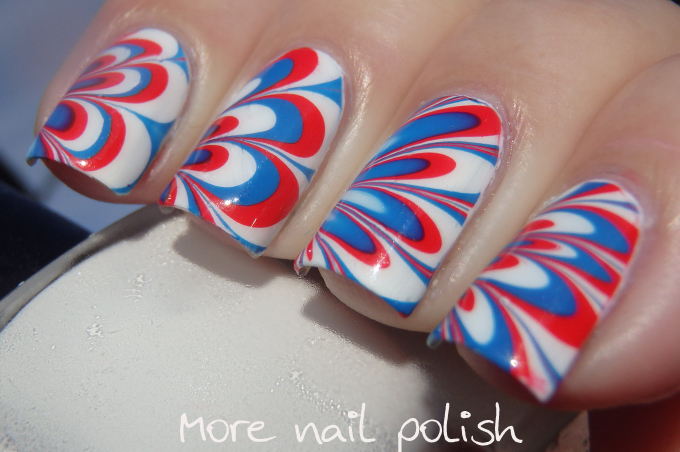 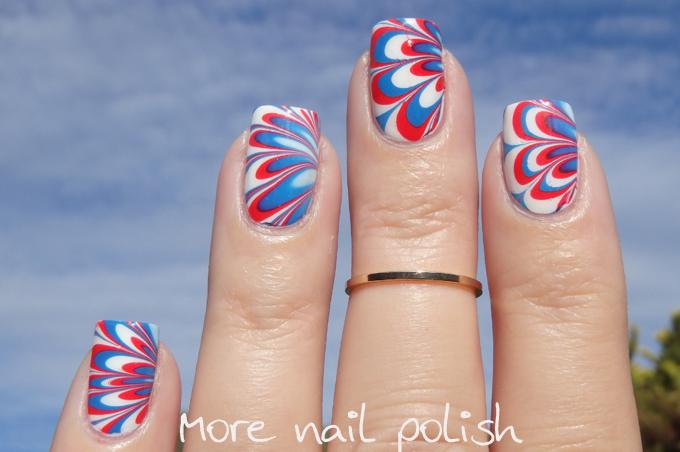 Also, great tip for watermarbling with red polish, thanks so much for sharing! 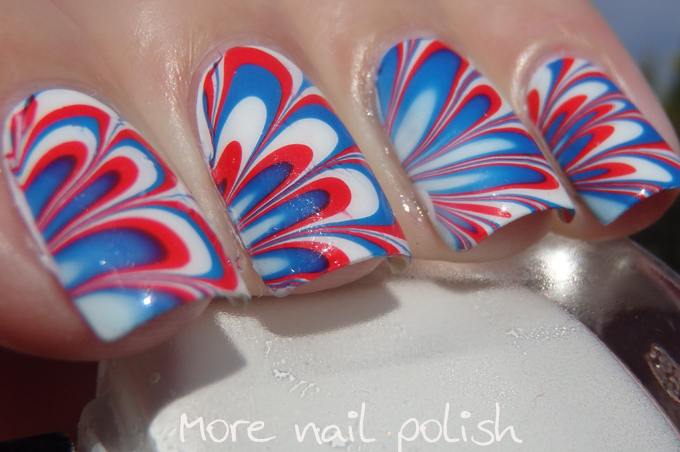 Hope you have a great Australia Day!